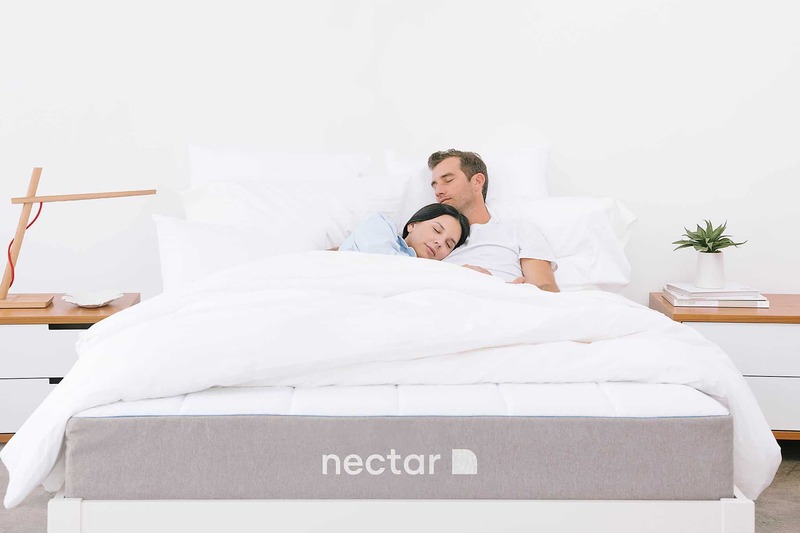 Nectar Sleep launched in 2017 and has quickly become one of the most popular brands in the bed-in-a-box business. In fact, if you’ve watched more than one Sleepopolis video, chances are you’ve already seen a Nectar Mattress ad or two. Of course, the brand didn’t start at the height of the Direct-to-Consumer world of mattresses — so how did it start? And where is Nectar Sleep headed? 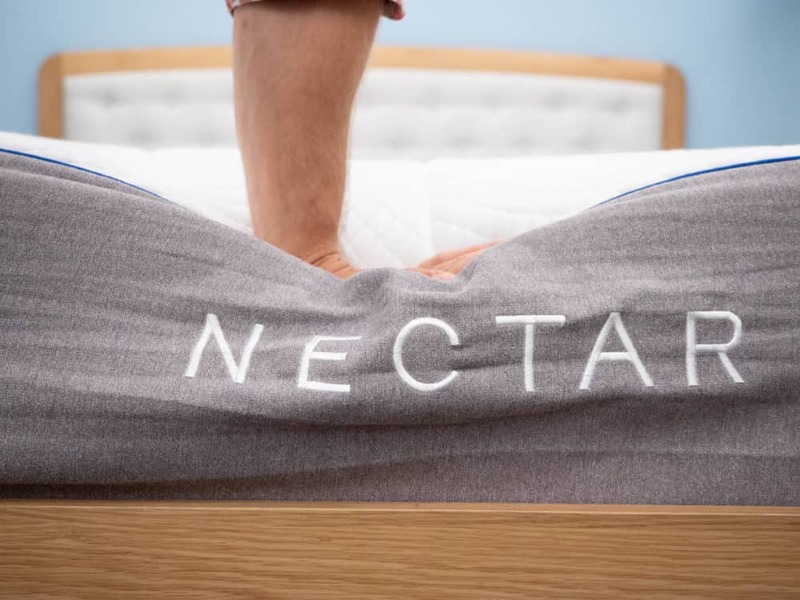 Well, we sat down with Nectar Sleep founder Craig Schmeizer to learn more about the company’s early beginnings, it’s newest venture into the furniture category, and a little personal sleep advice from the man behind the Nectar mattresses. Keep reading to check out my full interview with Craig Schmeizer, and be sure to dig into our reviews of a variety of Nectar Sleep products! 1.) How did you get into the mattress industry? Who helped Nectar get to where it is today? Our group of founders and our talented team felt that the mattress category was the entry point to the home, and as consumers went through life changes, one of the first things they would buy is a mattress. And we saw people increasingly buying this product online. We felt we had the tools, experience, and abilities to bring a higher value product in Nectar to those customers, and to grow even as purchasing of mattresses online increased. 2.) What is Nectar’s goal with regards to providing a good night’s sleep? We don’t just want to provide a good night’s sleep. We want to provide the best night’s sleep. And our teams work endlessly in order to improve our product, and our value proposition, to make sure Nectar presents the very best sleep possible, at the very best price. 3.) What is unique about what Nectar brings to the industry? Nectar’s focus is quite different from other businesses we’ve seen in the category. We bring the highest quality materials, workmanship, the longest trial period, our Forever Warranty, and the best consumer value proposition to the space. Period. And all of our efforts orient toward being the best value a consumer can consider. With our additional brands, DreamCloud and Level Sleep, we seek to serve other customers who like to sleep on different types of beds, luxury hybrid or therapeutic mattresses. And we believe that our strategy to bring the right type of mattress to a consumer allows us to speak to many more consumers. 4.) What innovations do you believe will be the most important to the industry in the next two years? 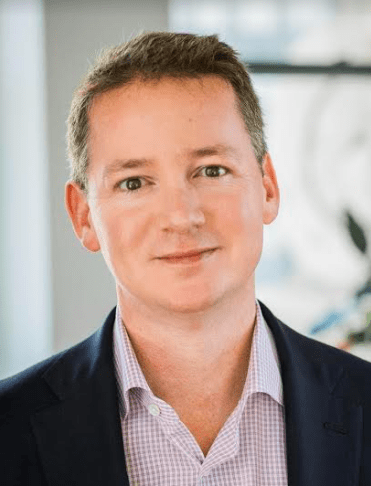 I believe the industry will continue to leverage data and consumer insights in order to customize offerings to consumers and deliver the right product at the right time. In addition, I think the move of both retail companies online, and online companies into retail to create true omnichannel experiences for consumers. And accessibility is going to be very important. 5.) Can we expect anything big coming soon from Nectar? Oh yes. Coming in just a few days in the launch of Wovenly our first brand in the furniture category, selling rugs, at a tremendous value. With the longest trial periods offered in that space. Following Wovenly we have two other furniture brands that will soon be launching, bringing the same value mindset to our consumers. Most people focus on buying a mattress only when their sleep is disturbed by comfort or health issues, or when they are going through a life change. And a lot of people don’t realize that with the improved pricing provided by being able to buy online, without markups of distribution and storefronts, consumers can now get a fresh mattress that’s not worn and that will keep them supported better and they can do that more frequently. I’m not a sleep expert, but I’ve been testing plenty of mattresses, and finding the right mattress is paramount. And creating the right sleep environment is something that we hear from many experts is very important. A good dark room, the right temperature for optimum rest, the right resting position. A big thank you to Craig Schmeizer for taking the time to chat with Sleepopolis! For more information on Nectar products, visit nectarsleep.com.